STI is our long term partner for whom we made a presentational website back in 2014. In 2017 they asked us to design a fully modern responsive website that could represent them on a huge Russian market. 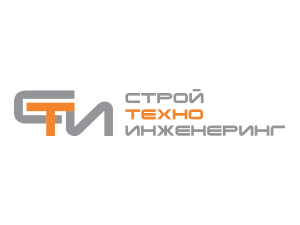 STI (Stroi Tehno Engineering) is a construction company from Moscow, Russia so far responsible for building hotels and restaurants in Sochi for Winter Olympic Games 2014, many business centers and work spaces for many leading Russian companies as well as many exclusive homes, and sports and leisure objects. Website is fully adjusted for mobile devices. Showcases a wide variety of projects made by STI company, sorted by project types. Sales brochure for exclusive mansion in Zavidovo, an object built and sold under STI company. As it completely replicates the STI website, this brochure has all the goods: typograhy, colors, vector line icons. Brochure is put together using layer-to-layer adhesive technique.